To close its 2017 Literary Crossroads series, the Goethe Institut, Nigeria will host conversations with Prof. Niyi Osundare on Friday, December 15, 2017 at the its office located on the 4th Floor, City Hall, Catholic Mission Street, Lagos Island, starting 5pm. 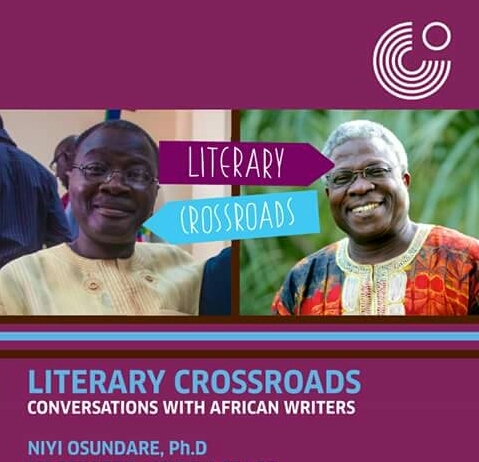 Prof. Niyi Osundare is amongst Africa’s most renowned poets, scholars, and public intellectuals. He earned his B.A. (with Honours) from the University of Ibadan, Nigeria; M.A. from the University of Leeds, UK, and Ph.D. from York University in Toronto, Canada. A playwright, essayist, public intellectual, and professor of English, Niyi Osundare has authored 19 books of poetry, two books of selected poems, four plays, two books of essays, and numerous monographs, scholarly articles and reviews. 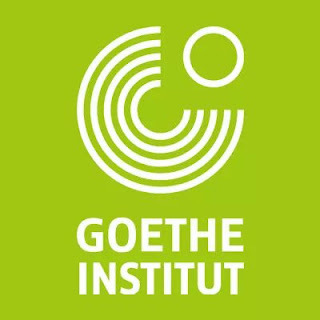 The Goethe Institut’s Literary Crossroads series brings together African writers on the continent and from the Diaspora to discuss contemporary trends and themes in Literature. The Prof. Niyi Osundare session will be moderated by Kunle Ajibade.